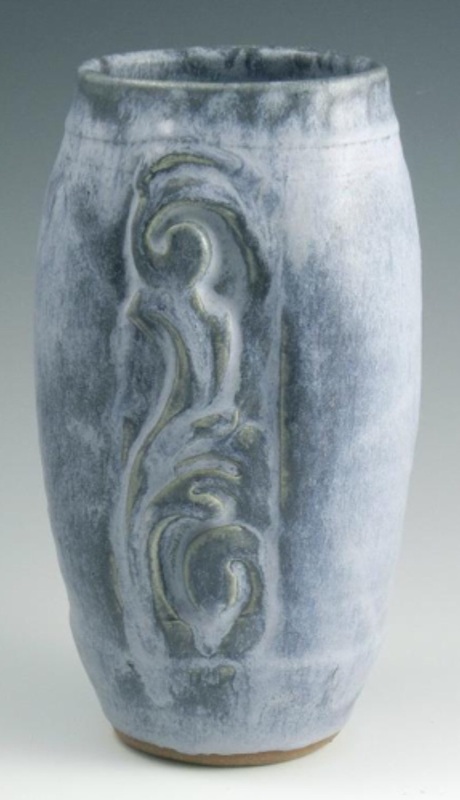 This glaze is temperature sensitive. It requires a slow cool down to allow crystals to grow. If the kiln cools too quickly you will get a glossy glaze. 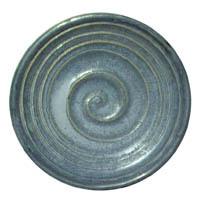 Has a nice soft smooth surface, with a variegated light blue color. This base will also work well with other coloring oxides/stains. It is temperature sensitive and should be fired to cone 6.